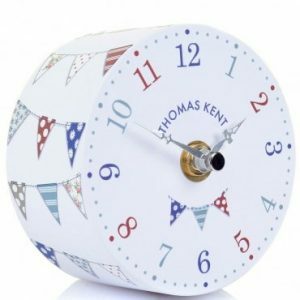 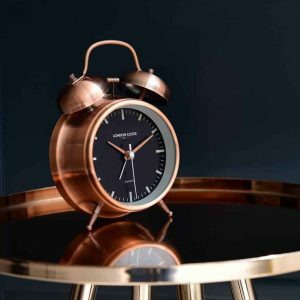 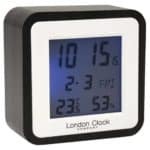 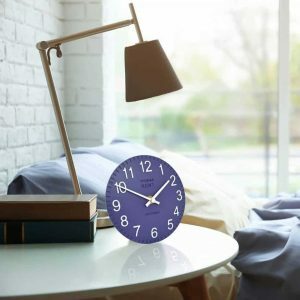 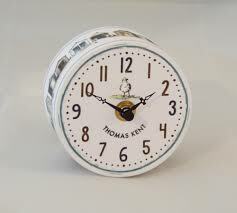 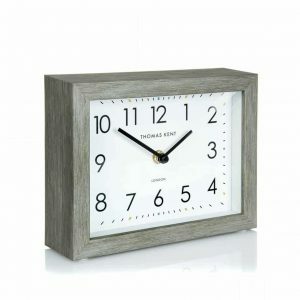 Mantel Clocks Range at Thompsons Lighting & Interiors, Larne, Co. Antrim, Northern Ireland. 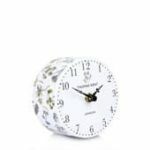 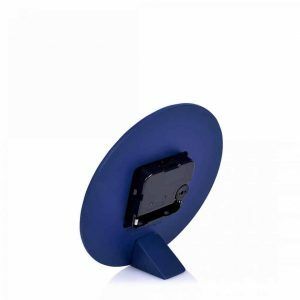 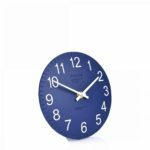 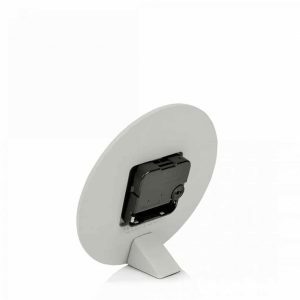 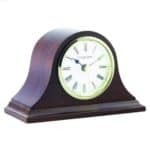 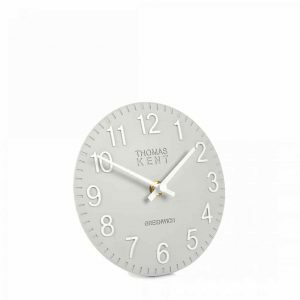 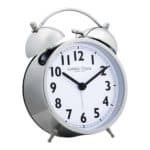 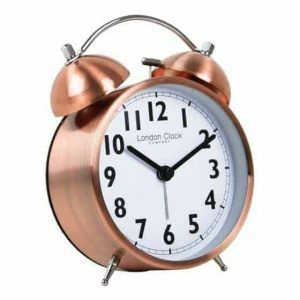 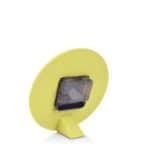 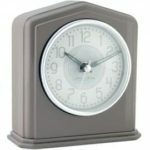 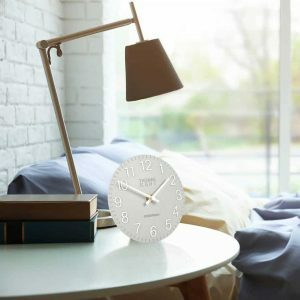 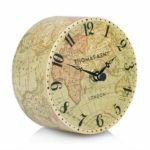 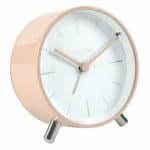 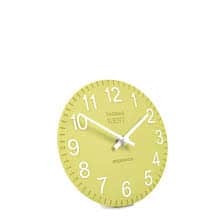 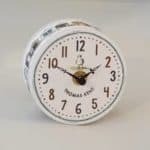 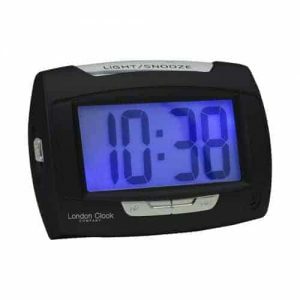 Buy mantel clocks online & in-store. Delivery throughout the UK. 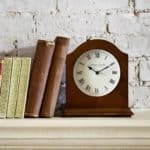 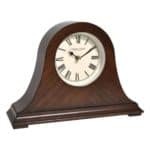 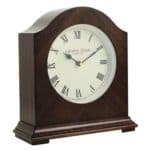 This wooden mantel clock with walnut finish features a contrasting wood grain and traditional dial. 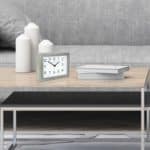 Our new profile, the Smithfield 7" mantel clock is elegant, contemporary and available in a clean mix of wood and stone finishes.